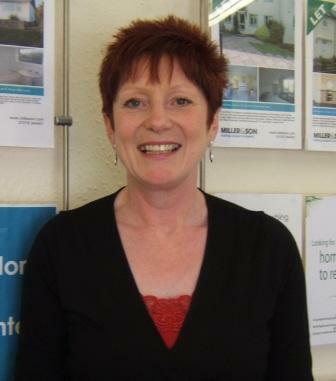 The Liskeard branch of estate agent Miller & Son has a new lettings manager. Janice Bevins has been with the company for the past three years and lettings management coordinator Katie Law commented: “We were delighted when Janice accepted the promotion and the extra responsibility that comes with it. As the wife of a Royal Navy officer, Bevins has had a varied career and has lived in several different countries. Her past experience includes banking, reception work, working in a British Forces School in Italy and even in the accounts department at Trago Mills, Liskeard.